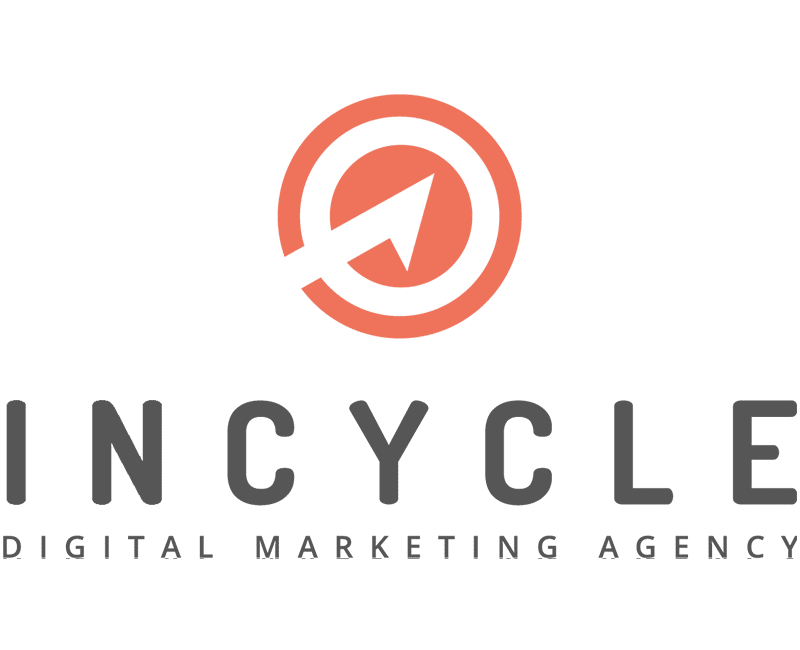 A full service digital marketing and web development agency with the goal to create your success story. 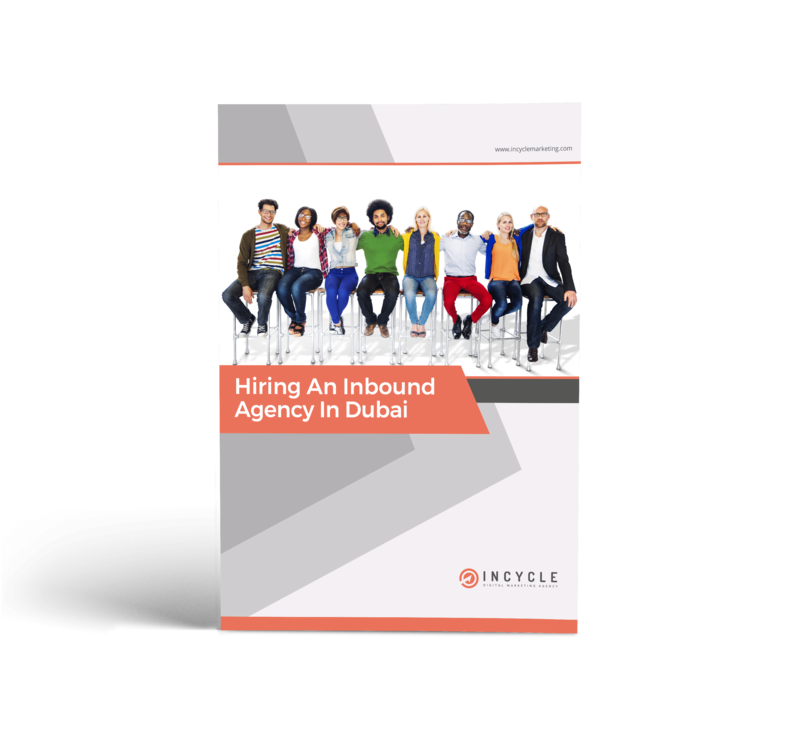 Hiring An Inbound Agency In Dubai. Download guide now. 1702/3 Concord Tower, Media City, Dubai, UAE.